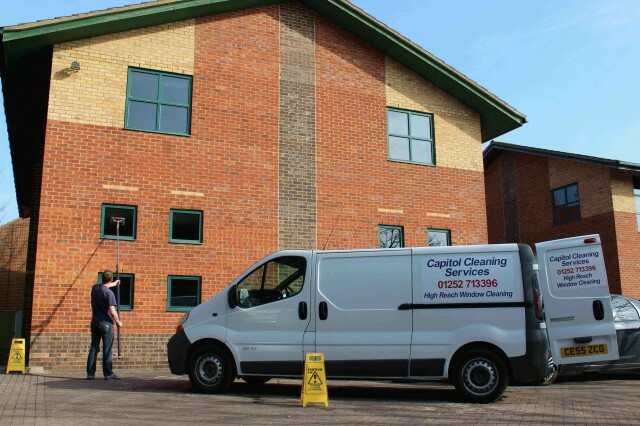 Contact Capitol Cleaning Services for a professional window cleaner based in Farnham and Farnborough and covering all the surrounding areas. 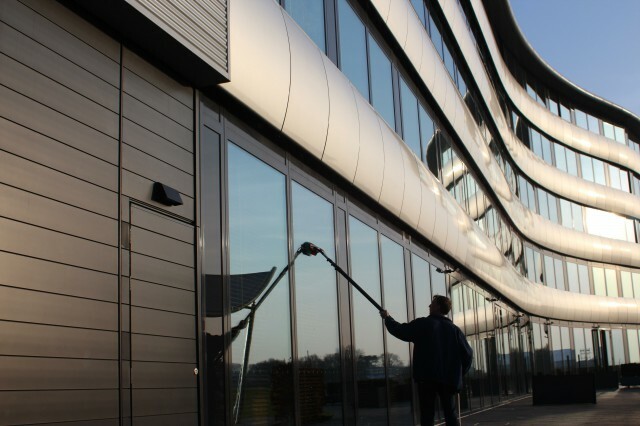 From High street shop fronts to high rise buildings that require complex access solutions, we can provide you with a practical and cost effective window cleaning plan including Method Statements & Risk Assessments to meet your requirements. 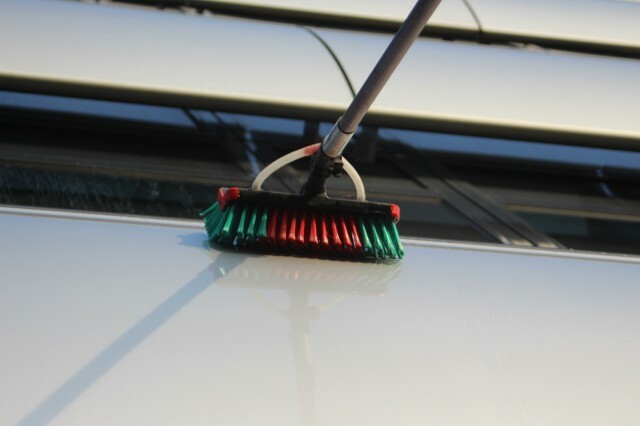 Capitol Cleaning Services are celebrating 36 years in business this year. 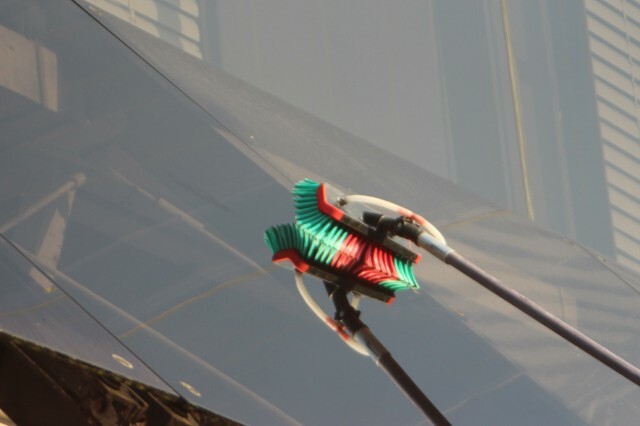 We are a family run business and have been providing a reliable window cleaning service since 1977.